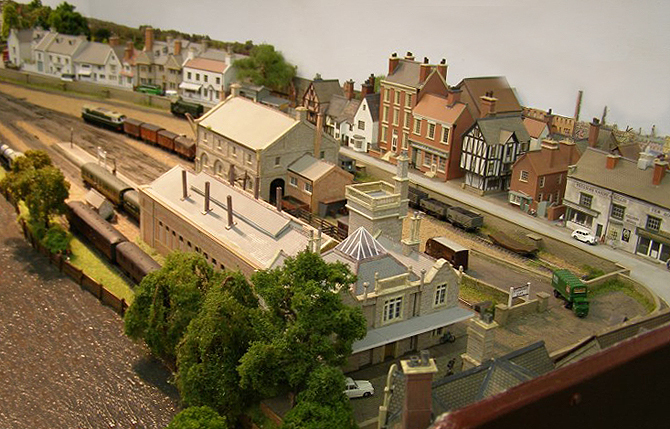 Letchworth Model Railway Society present their 32nd Model Railway Exhibition with 20 layouts covering most scales and gauges. Full trade support, also modelling demonstrations and displays by local and national railway societies. Refreshments available, free parking and full access for the disabled. No charge for children under 16 accompanied by an adult.